Bringing the Gospel to growing Christians around the world through radio, podcast, and daily devotionals every day. 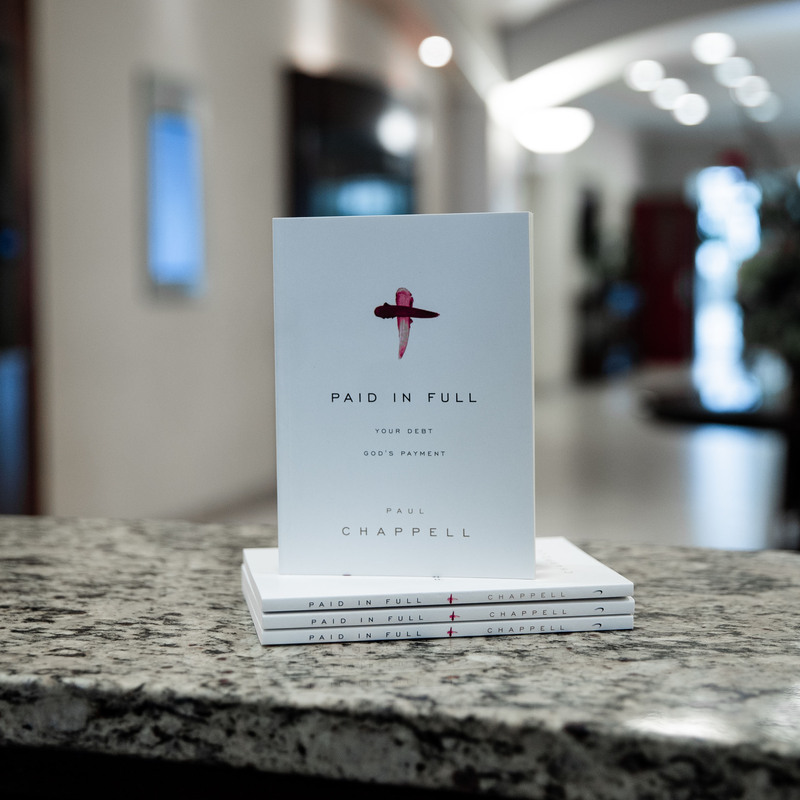 This ministry from Pastor Paul Chappell and Lancaster Baptist Church is an investment into a Christian's spiritual life. Providing this resource does have some financial costs. There are technical costs associated with the email service and computer servers as well as administrative costs to schedule and post these devotionals. Would you consider making a donation to support the ongoing mission of bringing a devotional to growing Christians around the world every day? Whether you are able to give today or not, we look forward to bringing inspiring devotional thoughts in the days ahead.